Ever wonder what the busiest shipping lanes in the world are, those watery corridors of commerce that are so important to the lifeblood of the global economy? Although almost everyone has seen a port full of huge ships carrying containers, most people are actually not aware of what routes ships take when transporting goods around the world. Much like airplanes and trucks, transport vessels must also follow certain lanes in order to avoid chaos and accidents in the open sea. For firms such as the ones listed in our article on the ocean’s 10 biggest shipping companies, these routes are also important so that exact shipping time calculations can be made. Hence, the busiest shipping lanes are very important to international trade, due to the amount of goods transported along these imaginary roads in the sea. In this sense we can anticipate the location of certain shipping lanes that might be fairly important, such as straits connecting important countries, or canals where ships can leave one ocean and enter another. The Panama Canal is probably the most famous case of a crucial connecting point between two oceans, yet it is not the only shipping lane that is of critical importance to international trade. The busiest shipping lanes are distributed around the world, connecting the global economy through a series of bodies of water. Since container shipping is not only lucrative but also highly efficient, thanks to the large amount of goods that can be transported on a single vessel, shipping lanes are as busy as ever. The low cost and the higher degree of safety compared to transportation by land, has led to an increased number of commercial fleets over the past few decades. If you wish to find out more about where these fleets operate, the following list of the ten busiest shipping lanes is bound to peak your interest. 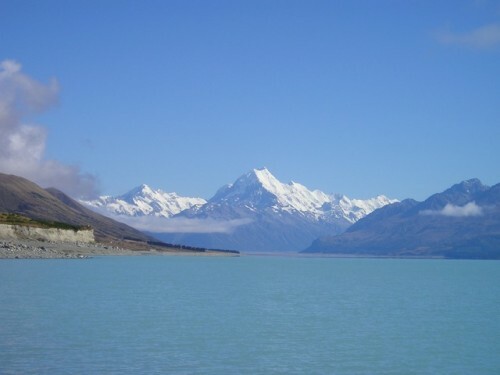 Located between the two main islands that comprise New Zealand, the Cook Straight is a very useful, albeit dangerous shipping lane. The danger arises from the unpredictable waters, yet the benefits of trading between the islands are simply too big to ignore. 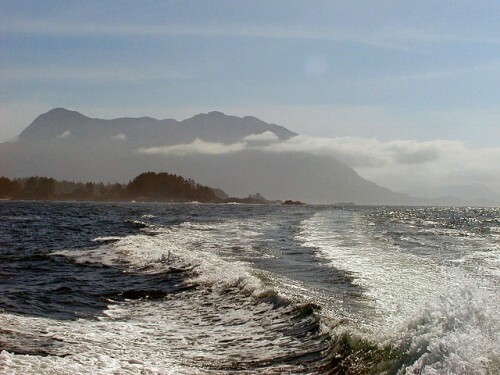 The Strait of Georgia is located along the coast of British Columbia and connects the mainland of Canada’s westernmost province to Vancouver Island in the Pacific Ocean. The shipping lane has a huge extension and is favored due to its very deep waters. 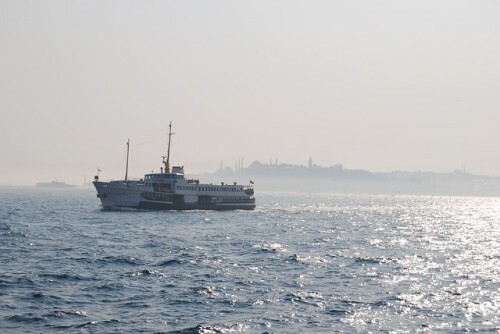 Serving as a boundary between Europe and Asia and connecting the Black Sea with the Sea of Marmara, the Bosphorus is the world’s narrowest strait. Although it is not the safest route due to its shallow waters, this shipping lane is one of the busiest in the world. 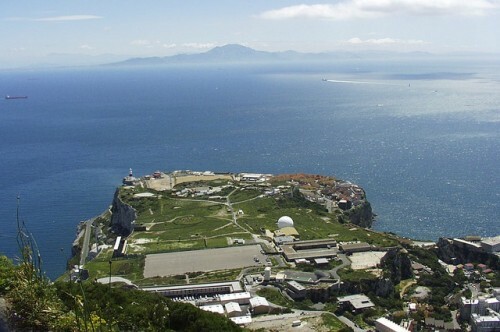 Connecting the Atlantic Ocean and the Mediterranean Sea, the Strait of Gibraltar is surely one of the most used shipping routes in the world. Hundreds of ships pass through this narrow lane everyday, which makes life so much easier for cargo ships. Six of the busiest shipping lanes in the world are left, and we’ll travel them all on the next pages.